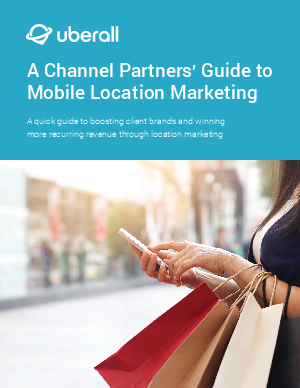 We’ll give you some key insights on how consumers are using technology platforms to guide them, how your clients can leverage those tools to win business, and how you can drive recurring revenue through location marketing services. We’ll also offer some specific tips on optimizing online presence for brands and maximizing budget – taking advantage of the techniques most likely to drive business. Read on to learn more!